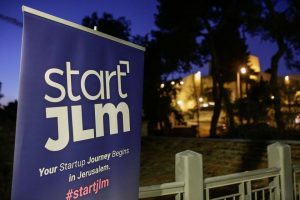 Start Jerusalem (StartJLM) marked the start of Jerusalem’s integration into the startup scene, challenging Tel-Aviv for Israel’s startup spotlight. 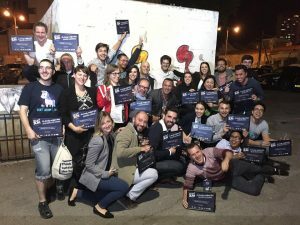 The project saw 22 young entrepreneurs from 22 countries from all over the world gather for an all-expenses-paid journey into Jerusalem’s budding startup environment. Among the entrepreneurs present was Sean Mark Mira, the co-proprietor of WELA School Systems in the Philippines. The startup aims to provide educational institutions with automated record systems, allowing for better-streamlined recording of grades and other academic concerns. In an interview with Manila Bulletin’s Tech News Online, Mira discussed the problems of having manual record processing across different schools in the Philippines. Citing printed records as a time-consuming practice, he co-founded WELA School Systems with the goal of refining the entire process through automation. Mira and his colleagues found that it takes schools 2-3 weeks to finish records, and those records are open to data errors. 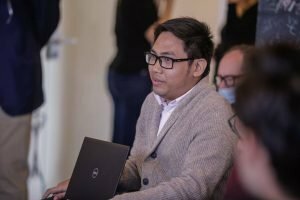 Mira told the Bulletin that he attended StartJLM to help create a better startup environment in the Philippines. Jerusalem’s startup ecosystem surged with growth, especially when venture capital investment in the city hit $260 million in 2015. 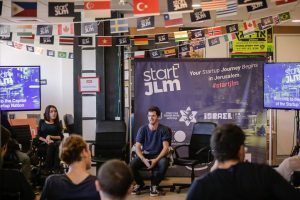 As a driving force in the worldwide startup community, Jerusalem is likely to continue holding events like StartJLM to help entrepreneurs like Mira improve both the conditions of their respective startups as well as the startup ecosystem of their respective countries.